I am a private chef, writer, cookery teacher and presenter living in Devon. 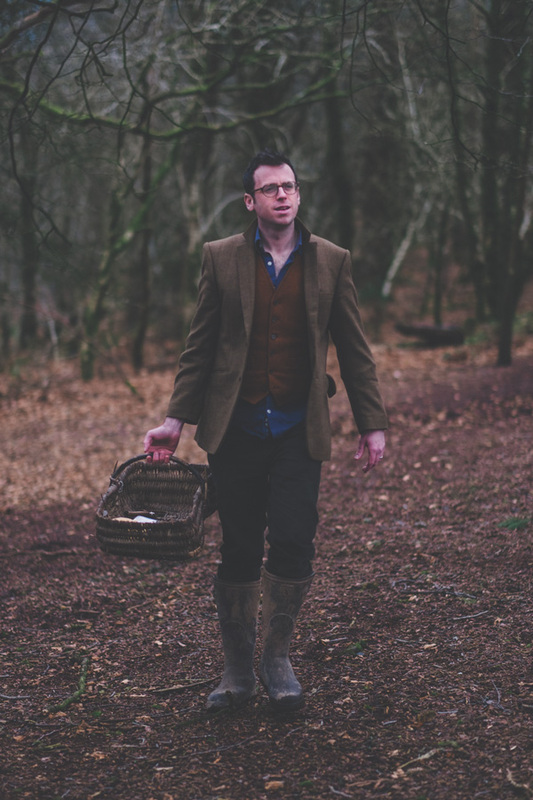 I’ve been into food from an early age, spending much of my childhood on the family farm in Wiltshire, gleaning a close understanding of farming and fostering a love of the great British countryside, wild food and quality produce which forms the cornerstone of how I think about food today. Over the course of my career, I’ve had the privilege to work with such culinary luminaries as Fergus Henderson, Alistair Little, Marco Pierre White and Mark Hix, as well as a stint managing VIP catering for the Ferrari F1 team in Europe. A return to my roots saw me lead the team at River Cottage Axminster, where I regularly appeared alongside Hugh Fearnley-Whittingstall on both the River Cottage series on Channel 4 and the Fish Fight campaign. I continue to indulge my interest in broadcasting with occasional appearances on various foodie shows, such as Channel 4’s Sunday Brunch and BBC Food and Drink. My recent River Cottage Game Handbook is going from strength to strength and was shortlisted for Food Book of the Year at the Guild of Food Writers Awards. The new bible of ingredients, River Cottage A to Z, is out now as well, and It’s been a real pleasure to collaborate with some of Britain’s finest food writers on this must-have kitchen companion. 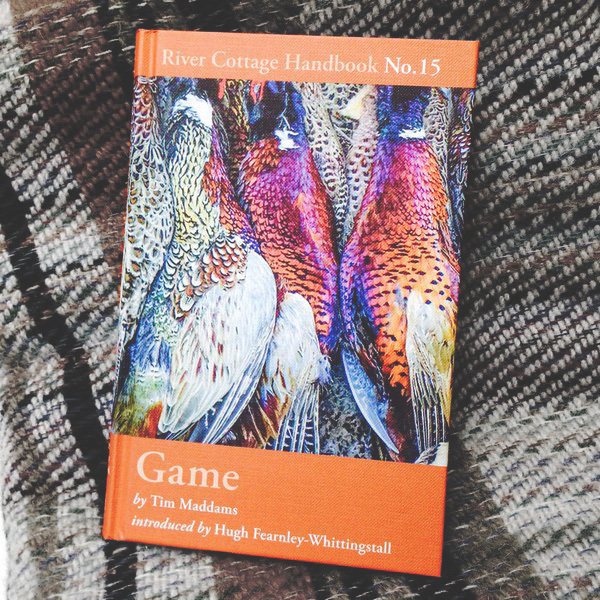 The River Cottage Handbook No.15, Game, will teach you all you need to know about buying, preparing and cooking wild meat. 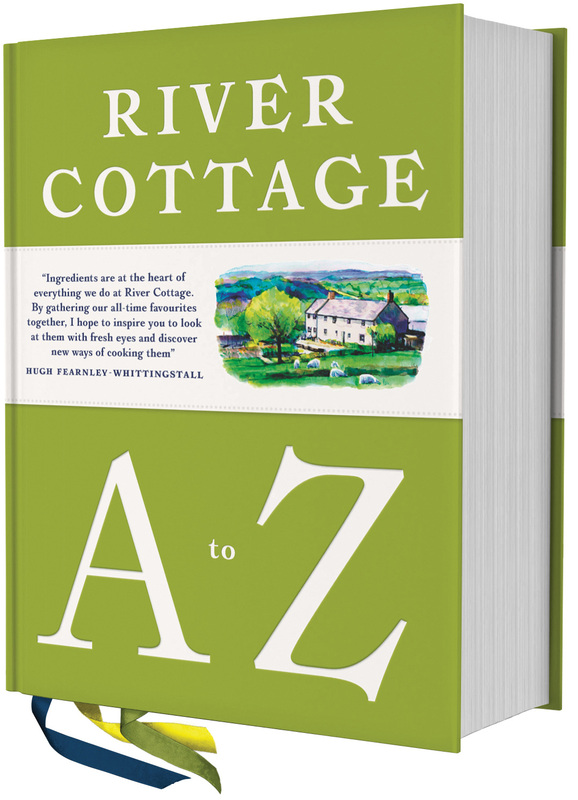 River Cottage A-Z is a veritable bible for the culinary-minded; a serious tome of distilled wisdom, recipes, information and ideas on some of the River Cottage gang’s favourite ingredients. Signed copies are available direct: email me via the contact form below. In other literary news, I am now writing regularly for Devon Life, Shooting Times, Sporting Shooter and Rifle Shooter, as well as being the New Voices food columnist for the Ecologist online. To sum it up, food is a fascination for me; it’s not just about good cookery. 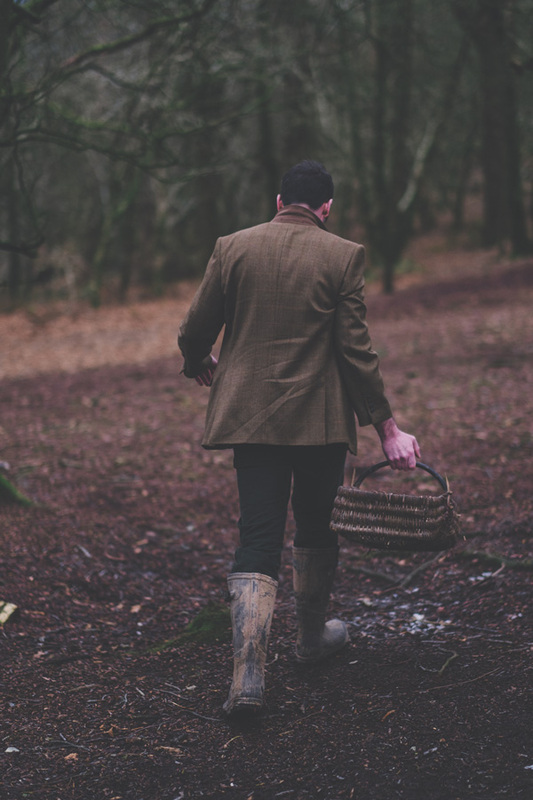 Great produce is hard to find and my love of foraging, fishing and hunting has provided me with some interesting and unusual views on food. I feel strongly about the importance of knowing where your food comes from, and taking an active role in acquiring it – the ethics behind its production and knowing the sustainability of the ingredients. I believe we have a duty to understand these issues, as well as to try eat as seasonally as possible – it not only tastes better but helps support our local food producers…. and challenges us to be a bit more creative too. Sign up - it's worth it! No spam, only the freshest ingredients! 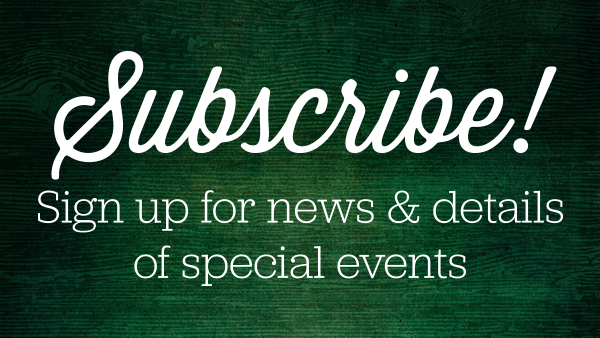 Details about our upcoming events, news and free-range foodie recipes and tips.